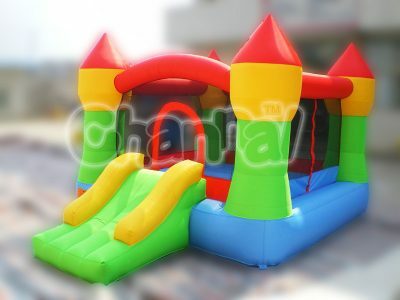 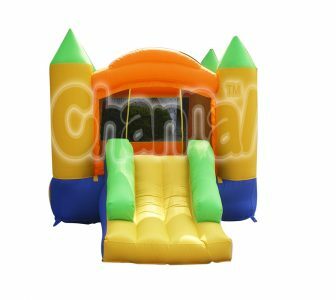 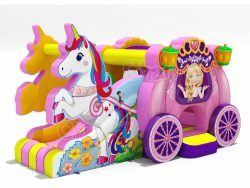 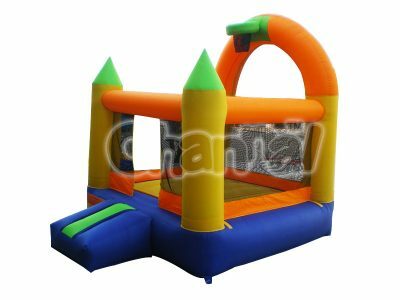 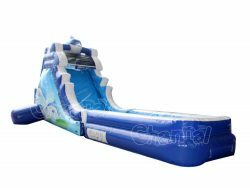 Channal has designed a pinwheel mini inflatable bouncer for home use, which has an inflatable pinwheel on the top of the bounce house. 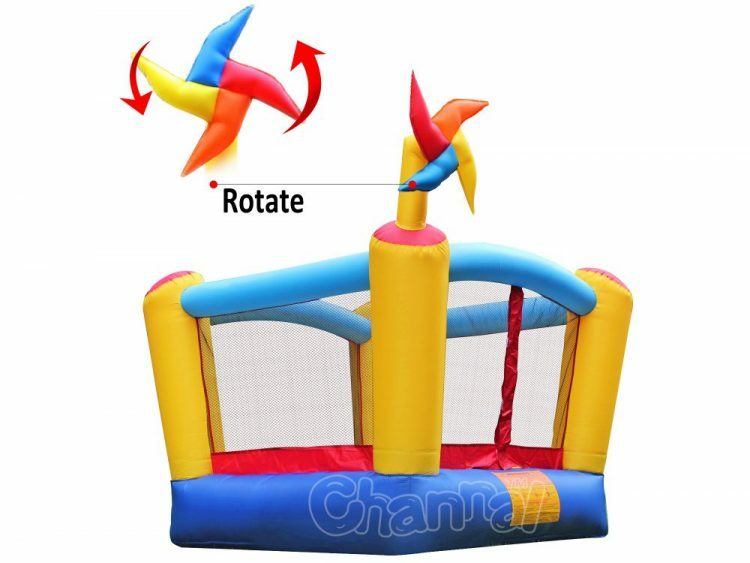 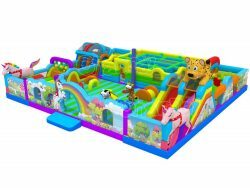 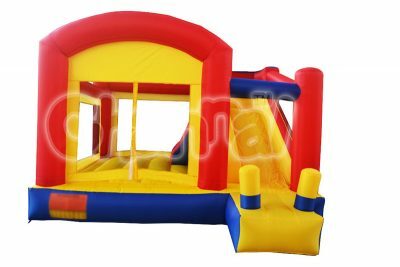 The colorful inflatable toy windmill is able to rotate all the time when using this mini bouncer. 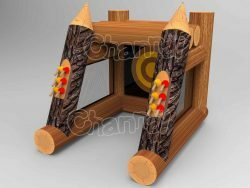 Check our video to see how it works.